It was a rainy and chilly day as crowds surrounded the AutoZone Store Support Center in Downtown Memphis for our Over the Edge for a Kindred Community event October 14. After all, it’s not every day that one has the opportunity to watch their friends and family rappel down the side of a building. And rappel, we did. More than 80 participants decided to take the brave step and go Over the Edge, and more than 30 volunteers offered their time, all with one goal in mind: to end family violence. Each Edger raised a minimum of $1,000 for this once-in-a-lifetime experience, and as a result of their commitment and countless donations from those with big, purposeful hearts, we raised nearly $65,000 to support the programs and resources that are provided to families at Kindred Place. It is because of your generosity that we can continue to guide families to healthy relationships. When our team first decided to host this event, we wanted it to be something that everyone could be a part of; a time to come together as friends, family and Memphians alike; a time to be united as a community; a time to be brave and courageous, just like so many of those that walk through our doors. Seeking help isn’t easy. Many adults and children come to us feeling lost or broken, having left a toxic or traumatic situation, or in search of a way to manage anger and feelings of aggression. Our clients are in need of guidance and support, and it takes tremendous courage to seek that out. It is for these people that we go Over the Edge, because if they can be brave, we can too. And sometimes, courage takes us to new heights. To coincide with our agency’s recent name change, as well as Domestic Violence Awareness Month, October 14 was also proclaimed as “Kindred Community Day” by the City of Memphis. 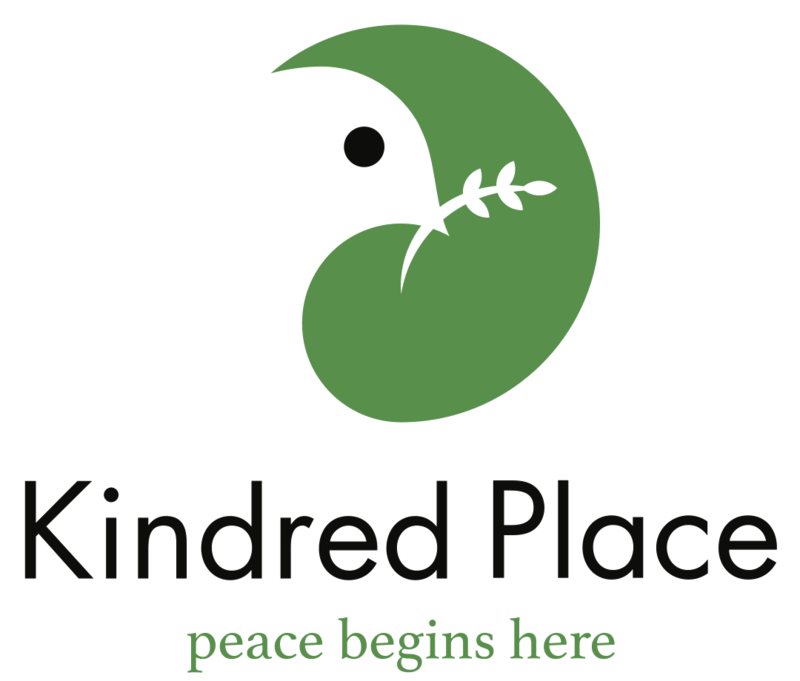 Our name, Kindred Place, represents how we are all connected in our humanity, and how we are all in need of empathy, compassion and peace. We hope that with our new name, those in our community will see us as exactly that, a place of peace. 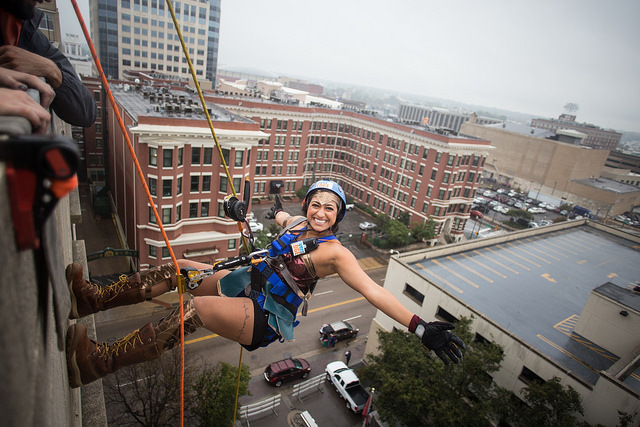 It is because of our donors, supporters and community partners that events such as Over the Edge are made possible. We could not have been successful without the help and support of our wonderful volunteers, participants and sponsors. Thank you to our host sponsor, AutoZone, our presenting sponsor, City Auto, and our other sponsors, Champion Awards, Colliers International, Downtown Memphis Commission, Event Rentals by Hicks, French Truck Coffee, LensRentals, Memphis Rox, Mempops, Outdoors, Inc. and Scott & Pohlman, for partnering with us. We are truly grateful. To everyone who has supported us over the years, we cannot thank you enough. You are helping to make a difference in the lives of the adults and children that we serve, and we could not do it without you. You can view and download event photos from our gallery.